Latest novel in the When Mountains Fall trilogy – buy now by clicking on the link below and enjoy! And here is book 1 in the Trilogy! If you haven’t already buy it by clicking on the link below! Things are looking bad for Ogwen, wise woman and healer in the mountains of North Wales when she is banished from her tribe. 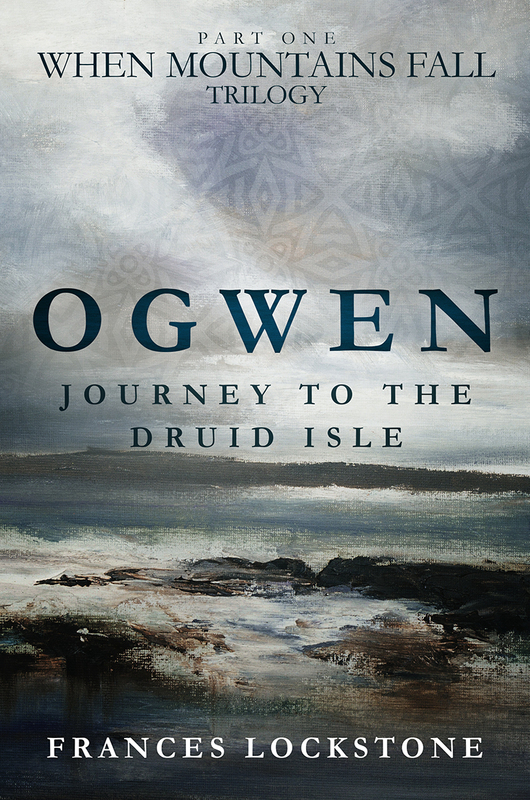 Her journey takes her across to the Druid Isle and beyond. Here’s the book you need to read to find out about Frances and her amazing journey as a teacher and healer. Click on the link below to buy your copy now! Follow my blog and let me know how you are doing!